As anyone who has ever spoken to me knows, I love a bargain. I also love books. Bargain books, unsurprisingly, are pretty well my Nirvana. Entangled Publishing are re-releasing a number of ex-Samhain novels today – among them is A Minor Inconvenience – and all are only 99 cents this week! I am about to head over to Entangled and fill my boots, or at least my ereader. I hope others also find some tantalising tales at this bargain price. I’m delighted that Entangled Publishing will be re-releasing A Minor Inconvenience on August 21st. I’ve spent many happy hours trawling the internet looking for reference pictures to convey to the cover artist my impression of the characters, and it struck me, not for the first time, how writing must be the best job in the world (except perhaps for looking after puppies). I can’t think of another job where I would be able spend hours learning random but fascinating facts or gazing at pictures of attractive people or architecture. I mean, I’ve done those things for years anyway, but I can finally justify them as being in the name of research. I’m pretty lucky. Tomorrow is the first day of spring, meteorologically speaking, and I will be celebrating by visiting a farmer friend. My justification for the visit is that I’m researching sheep-farming for a book; my real reason is the almost unbearable cuteness of new-born lambs. I can’t decide whether they’re more adorable when they’re all wobbly and fuzzy and almost brand new, or when they’re gained their confidence and discovered that their legs appear to be made out of coiled springs, just perfect for jumping on top of their long-suffering mothers. I used to think it unfortunate that lambs grew up into sheep, as I thought sheep ranked among the most boring animals in the world, but I’ve come to realise that viewpoint was blind prejudice and they’re actually quite interesting. They’re not unintelligent, and they remember faces (mostly those of other sheep, it must be said). I’ve been absent from online life for a while, but seeing a new doctor has brought a new diagnosis and treatment and I’m finally beginning to feel human again. I’m not yet quite up to writing, but at least some gentle research is now possible. And I have an awful lot to catch up on – I think about the only piece of writing-related news I’ve been aware of during this time is Samhain Publishing’s demise. It’s a great shame to see another independent publisher go, and I hope all Samhain staff and authors are able to find new opportunities. I’m thrilled to welcome Anna Butler here for the final day of her tour for Gyrfalcon and The Gilded Scarab. Anna and I became friends online rather more years ago than I care to remember; when we finally met in real life, I found she is at least as warm, witty and wonderful as her writing. Which neatly leads me to the reason she’s here. Never one to do things by halves, Anna has had two books released within days of one another. 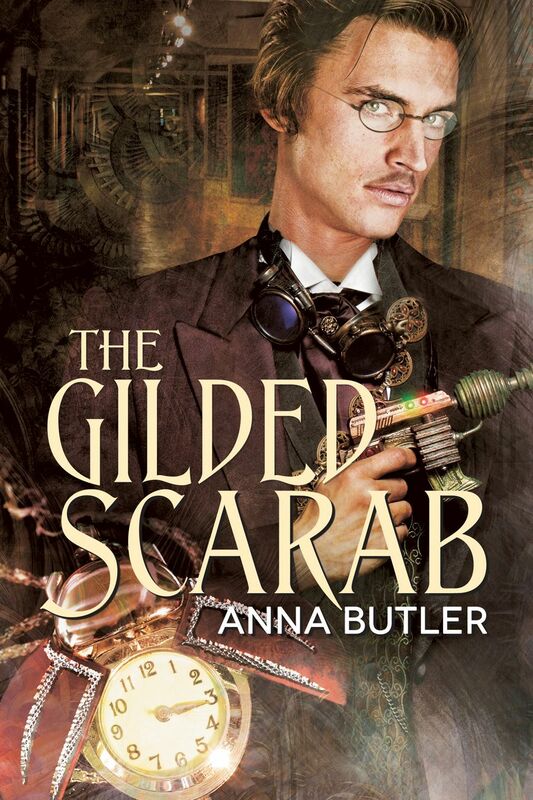 I’ve mentioned The Gilded Scarab a time or two before, and its fantastic world-building, sly humour, tension and politics, and a protagonist who isn’t as insouciant as he’d like everyone to believe. Poor health has prevented me from reading Gyrfalcon yet, but I know I’m going to be in for a treat when I do. Welcome, Anna! I’m delighted to be here at Sarah’s blog for my last stop on what’s turned out to be a much longer blog tour than I ever anticipated. Sarah and I go back years. More years than I care to admit to, although Sarah can be a little more sanguine about it as she appears to be wearing rather better than I am. We have met several times in real life as well as online, and I can guarantee that the writer of the best-breeched m/m romance I’ve ever read, is one of the nicest people around. I knew, you see, that when I asked online if people would be willing to host me, I could count on Sarah to step right up to help me bring it to an end, the way Sarah Madison stepped up to kick it off. They’re friends. They’ve been wonderful and supportive and it didn’t surprise me one bit. It has brought home to me, so strongly, that this is a real community of writers. Given the genre we share, that almost guarantees we have mindsets, values and philosophies in common, although that isn’t to say we all think exactly alike. Things are more shaded than that. Of course there are disagreements and rivalries. We’re still human after all. But when push comes to shove, we are a community of people who support each other, who will give up space to help other writers market their books, who look on each other as comrades, and who are allies to the bigger LGBTQ community and work to support it. A community of people who care. That’s a cool sort of community to belong to, don’t you think? Bless you all. And thank you. He drew a breath so shaky I heard it from where I stood beside the bed. And another. He turned his head toward me at last, and the firelight sprang up to light the side of his face, limning his cheekbone in red-gold, sliding its way across the side of his neck and pooling shadows in the hollow of his throat, slipping more shadows under his cheekbones and edging the line of his jaw. The firelight loved Edward Fairfax, breathed living gold into him. The breath caught in my throat. He was beautiful in this light. Very beautiful. I took a step toward him. He pulled his hand out of his pocket and held it out to me. The particular kissable spot was under his chin, half-hid in flickering shadow, half-lit by the firelight. I laughed when my lips settled against the skin of his throat, and he laughed with me; I felt it thrumming in his throat. I raised both hands and held his face, tilting it away from the fire. His eyes were shadowed. I used my fingertips first, following the light down the side of his jaw, tracing the line of his neck and smoothing into the warm hollow at the base of his throat. The little bones cradling it were hard under my fingers, harder still under my tongue. The hollow of his throat tasted of salt. Edward sighed, his hands fell onto my shoulders and squeezed, his head tilted back to let me do my worst. It would be all right. We’d find our way back to our old lives together. The next kiss wasn’t gentle. It set the world ablaze. “We’ll likely find out in time,” said Cruz. 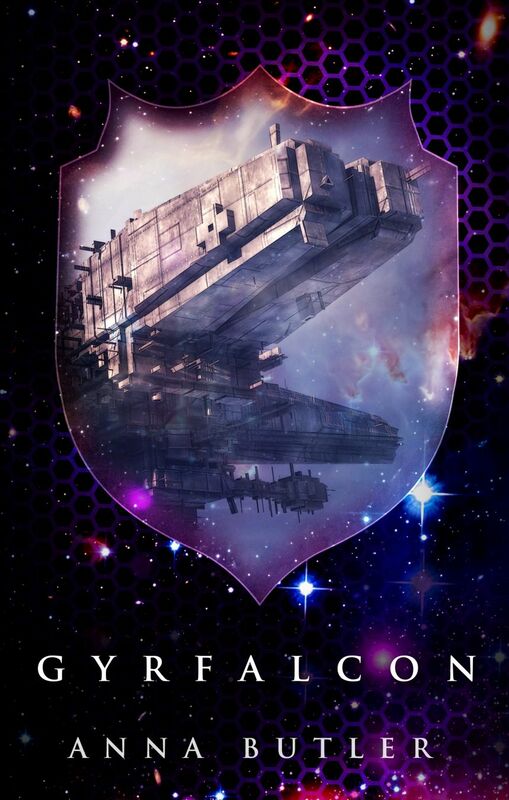 In addition, one commentator chosen at complete close-eyes-stick-a-pin-in-it random will get their choice of a little pack of Gilded Scarab or Gyrfalcon loot and a free copy of FlashWired (a gay mainstream sci-fi novella). 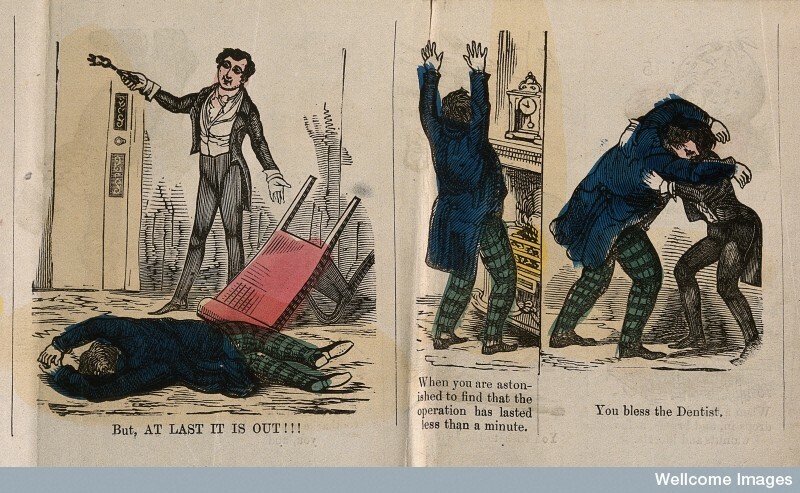 When I came to read up on the condition, I realised that the term pernicious is in fact very well-deserved – this form of anaemia has been responsible for numerous deaths over the years, as well as causing dementia and psychosis (which leads me to wonder about my great-great-grandfather who ended his days in an asylum. His son’s account of having to leave him there still breaks my heart). The wonderful news for me is that these days all I need is a vitamin B12 injection on a regular basis, and I’m good to go. Or I will be; it’s going to take my body some months to recover from its current state. But given the fairly recent alternative treatment of eating raw liver three times a day, I am most definitely not complaining! And then there was the practice of numbing the nerve of a tooth by inserting a heated wire into it, not to mention using ashes of earthworm to treat a decayed tooth. I suppose that’s better than a live earthworm, at least. While it’s fascinating to read about Regency dentristry from a safe distance, I don’t think I’m going to be writing about any of my characters visiting the dentist any time soon. And yes, that means that even without the consumption of raw liver, I hope to be well enough to start writing again very soon. It sometimes seems that books are like buses – you wait forever for one that piques your interest, and then a bunch come along at once. Anna Butler is a case in point. She has not one but two books being released within days of one another next month. 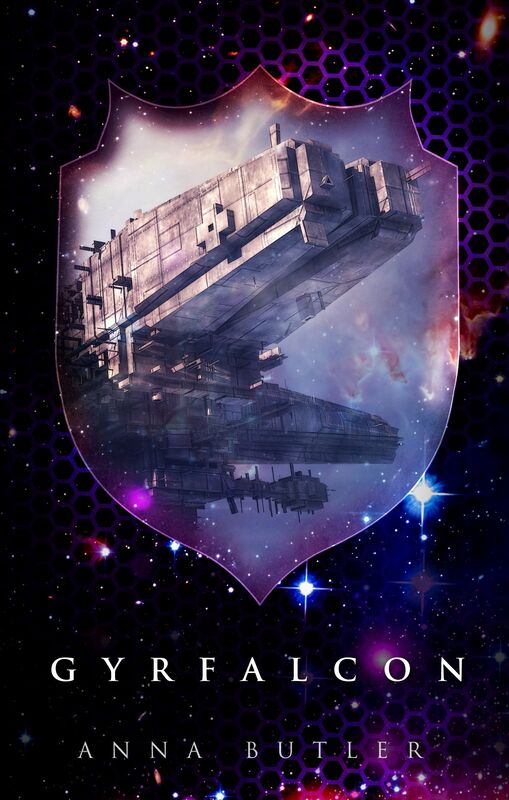 I was lucky enough to read a draft of her Gilded Scarab, released by Dreamspinner Press on 14th February. The worldbuilding in this steampunk m/m novel, the sheer fun of encountering a full and rich history that’s taken a slightly different turn yet still remains recognisable, made it a delightful and deeply satisfying read. I’m itching to get my hands on a copy of the finished novel. As if that is not enough, Gyrfalcon will be released by Wilde City Press on 18th February. I haven’t read this one – a treat in store – but I know Anna’s worldbuilding skills and her love of science fiction, and have no doubt that it will be just as splendid as it sounds. I’ve been reading about horse racing at the turn of the nineteenth century and have been both charmed and appalled by some of the things I’ve discovered. While I’d been aware of some of the Prince of Wales’s less savoury characteristics, I hadn’t realised he was believed by some to have cheated on the turf. 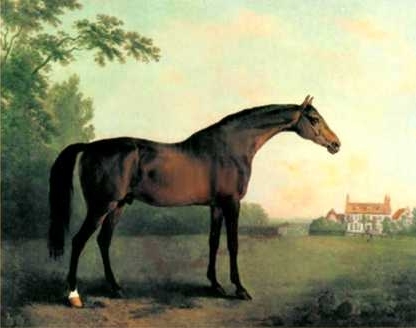 The prince’s horse Escape, offspring of the mighty Highflyer, was the clear favourite in his first race at the second October meeting at Newmarket in 1791, a view formed because of Escape’s form before the meeting. He finished last. The result of this – along with several angry punters, undoubtedly – was that Escape was ranked as a 5-1 outsider in the following day’s race. He won emphatically. Suspicions were raised not only because of his uneven form but because neither the Prince nor his jockey had backed the horse for the first race, while both had done so for the second. Escape’s jockey, Sam Chifney, asserted there was nothing suspicious about the results. Chifney said that he had entertained reservations about Escape’s fitness for the first race as he had not been sweated, ie worked while wearing a heavy rug, but he felt that the first race had opened the horse’s pores sufficiently to enable him to run well in the second race. The Jockey Club didn’t buy it, perhaps because Chifney was regarded in some quarters as being less than honest. Sir Charles Bunbury, the leading figure within the Jockey Club, interviewed Chifney, and then informed the Prince that if he were to use Chifney again as a jockey, no gentleman would be found to start against him. The prince awarded Chifney £200 a year to compensate him for loss of earnings – an annuity which Chifney subsequently sold. He spent all the proceeds, eventually dying in a debtor’s prison. The prince continued to race his horses, but never returned to Newmarket. Having been seen to stand up to the heir to the throne, the Jockey Club’s power and influence over British racing increased yet further. A rather depressing tale is told of Newmarket’s first Spring Meeting in 1811, where a number of horses were poisoned by the addition of arsenic to a drinking trough. Several died as a result. A well-known tout, Daniel Dawson, was accused of the crime after one of his associates had laid information against him in return for a £500 reward offered by the Jockey Club. The case against him was dropped on a technicality. He was arrested again on a different charge of poisoning horses, and confessed to poisoning twenty or so. He was subsequently sentenced to death and hanged.